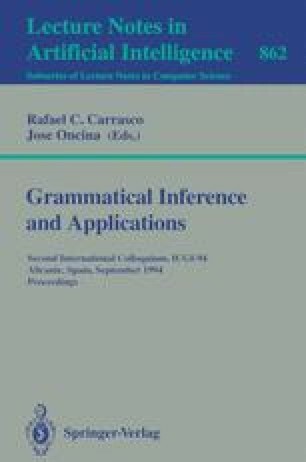 The estimation problem of probabilistic grammar through the forward-backward algorithm does not guarantee that a global maximum is achieved . In this process, which is based on a gradient descent technique, the initialization is a crucial aspect. In this paper, we show experimentally how the results obtained by this method can be improved when structural information about the task is inductively incorporated in the initial models to be learnt.